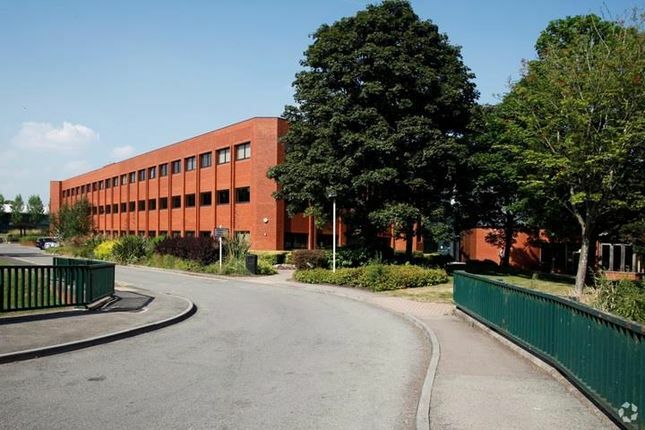 Refurbished 1st floor office suite in a purpose built 3 storey detached office building with excellent on-site car parking provision. Vantage Point Business Park is situated approximately 3 miles north of J26 of the M4 and 2 miles south of Cwmbran town centre. The Park is an established business location set in approx 11 acres of landscaped grounds. A service charge will apply to cover the costs in running and maintaining the building.